The extrusion coating process covers a wide field of applications catering to different products and markets. 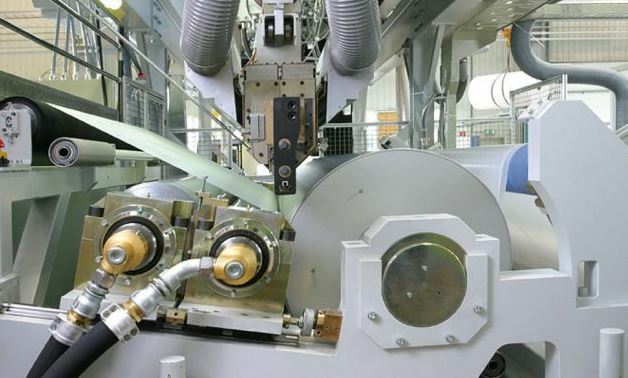 Tailored to varied requirements coating lines are extremely multifaceted machines. High performance single screw extruders are one of the core competences in SML. With constant optimisations in screw design, energy efficient drive systems and the possibility to process a wide range of polymers. 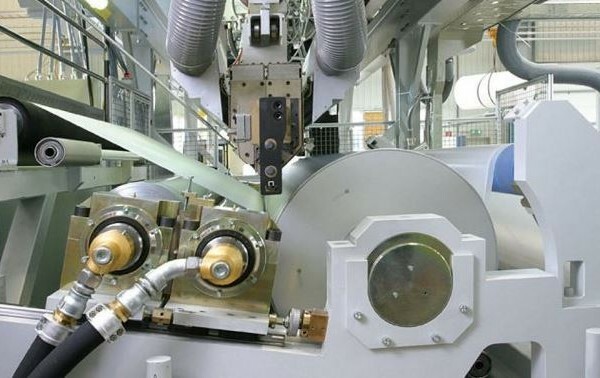 SML extruders are the basement for good film quality and efficient extrusion lines. New developments in high speed extrusion for PP/PS thermoforming films and LLDPE-stretchfilm have been brought successfully into the market.